Cosmetic dentistry loans are available to individuals who may not be able to afford medical aid premiums or those whose medical aid doesn’t provide cover for such procedures. For most medical aid schemes, dental cover is limited to necessary procedures such as the cleaning of teeth or removal of wisdom teeth. Further procedures which may include veneers, bleaching or laminating may be excluded from certain cosmetic dentistry loans. In South Africa, there is a wide array of medical loan specialists, who may also provide cosmetic dentistry loans. Established in 2008, First Health Finance offers payment plans that are affordable and flexible. Loan amounts range between R5000 and R60 000, while individuals have 3 to 36 months to repay the loan. There are no early settlement penalties. The institution strives to provide clients with a speedy turnaround rate. Applicants are given a response within an hour. If you are approved for cosmetic dentistry loans, First Health Finance pays the dentist on your behalf. First Health Finance is an NCR-registered institution and complies with all regulations. Finance is only extended to individuals who can afford to make repayments comfortably. Cosmetic dentistry focuses on the diagnosis, prevention and treatment of conditions and disorders with regards to the teeth, gums and cavities. It may include bridges, crowns, implants, veneers, wisdom teeth and extraction. Through Incred, loan applicants seeking cosmetic dentistry loans get access to loans of minimum R100 000 with up to 36 months to repay. 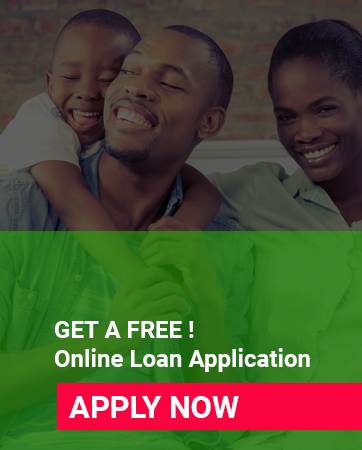 Loans can be approved in a couple of hours, after filling in an application form. Next articleWhat is the Difference between a Call Deposit and a Current Account?